We are pleased to announce three new dates for the Long Table Series, including a special Thanksgiving-themed dinner. 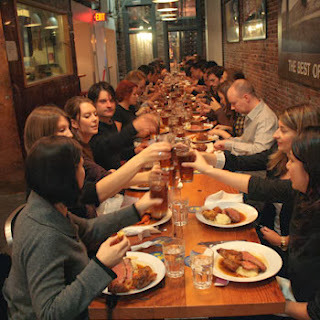 For just $18 per person (plus taxes and gratuities), this local tradition gathers upwards of 50 diners at our 40-foot-long communal table to mix, mingle and share their appreciation of classic comfort dishes and well-brewed beers. With special seatings on Thanksgiving long weekend (October 11 at 7:30 p.m. and October 12 at 7:00 p.m.), attendees can expect a traditional turkey dinner with a twist: turkey pot pie filled with creamed turkey stew and topped with a layer of cranberry stuffing, savoury garlic mashed potatoes, home-style gravy and fresh autumn vegetables. Up next on October 26 at 7 p.m., long table diners will receive a generous meal fresh from the Irish Heather's kitchen, including roasted pork tenderloin, homemade perogies, glazed root vegetables and cider jus. And for all three dates, the hand-selected brew of choice is Kronenbourg 1664 - a crisp French lager, which perfectly complements the series' fall-inspired dishes. Because seating is limited, we highly recommend booking reservations in advance. To save your seat, email reso.irishheather@gmail.com. But hurry, this event sells out fast. 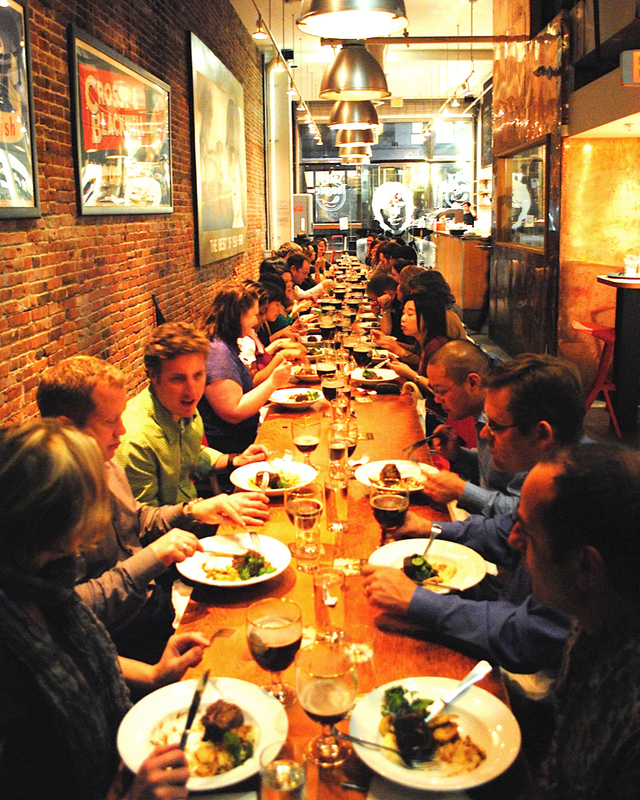 Long Table Dinner Series Returns This Fall! While you may be quietly mourning summer’s end, the Irish Heather is excited to announce the return of our beloved Long Table dinner series! Kicking off at 7:00 p.m. on September 7 and 21, come together with friends old and new at the 40-foot long communal table, and enjoy classic comfort dishes paired with mouth-watering craft beers from our local faves, Russel Brewing. Cozy up to savour dishes such as Chicken Ballantine with roasted kale and carrots, sweet potatoes and peas, or oven-roasted steelhead trout with lemon and dill risotto, green beans and parsley sauce. Originally created as an alternative dining experience for folks when the recession was biting hard, the Long Table Series continues to provide a unique experience at a great price. 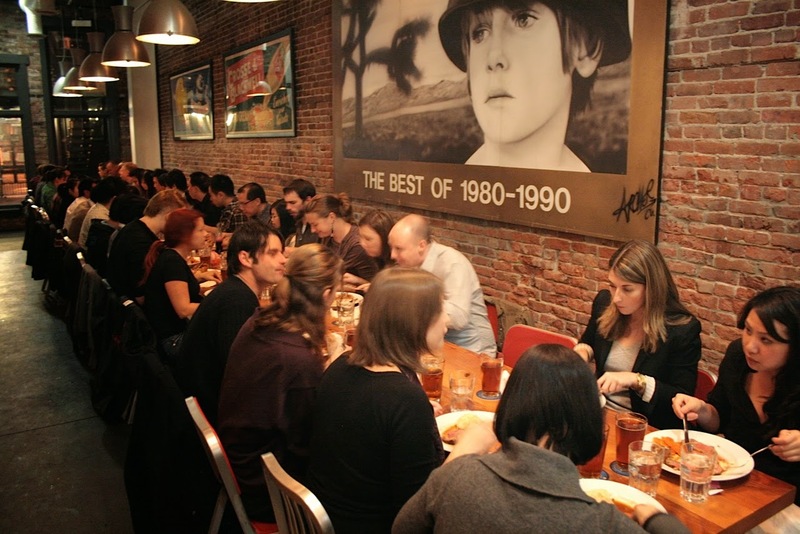 For just $18 per person (plus taxes and gratuities), we’re sure the long table tradition will continue to be a Vancouver favourite. Chicken Ballantines with roasted pepper, onion, kale and carrots, sweet potatoes, peas, and cauliflower puree. Oven-roasted steelhead trout, lemon and dill risotto, green beans, parsley sauce. 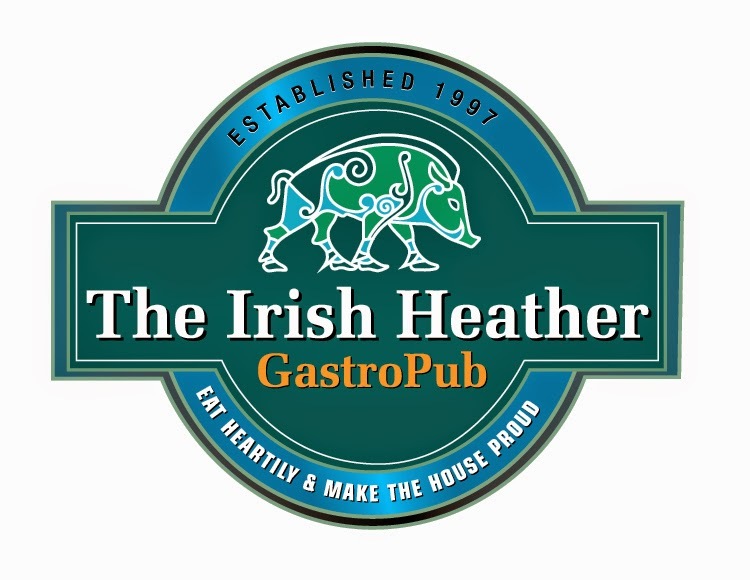 Stay tuned for the next Irish Heather Long Table Series schedule. Through this series of dinners, the Irish Heather will bring together those who share a common love for food and create a comfortable, affordable dine out. Originally created as an alternative dining experience for folks when the recession was biting hard, the Long Table Series has endured because it provides a unique experience at a great price. For only $18 (including artisan beer), you get a hearty "Sunday Dinner" meal that is sure to be Mom-approved. 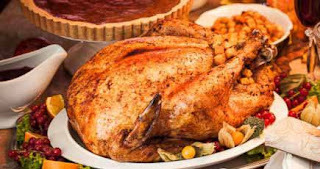 The ever-popular Long Table Series at the Irish Heather is back with two special dinners for Thanksgiving weekend. Dishing up Thanksgiving Pot Pie; made with a delicious stew of dark and white meat and vegetables, served with a layer of stuffing and cranberry sauce on top and mashed potatoes with gravy on the side. 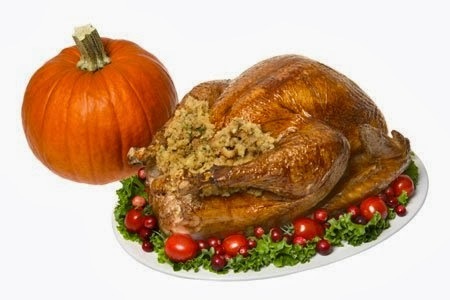 The Thanksgiving LTS dinners will take place on Sunday October 12 and Monday October 13 at 7:00pm on the long table. At $18 including a select beer, it remains one of the most delectable, fun, and not to mention affordable meals in the city. Vegan, Vegetarian, Gluten Free, etc. are all easily accommodated. Just let us know when booking. Pot Pie made with a stew of dark and white meat and vegetables, served with a layer of stuffing and cranberry sauce on top, mashed potatoes with gravy on the side. Back by popular demand, the Long Table Series at the Irish Heather will continue to dish up some heartwarming communal meals. Vegan, Vegetarian, Gluten Free, etc are all easily accommodated just let us know when booking. Through this series of dinners, each Sunday and Monday, the Irish Heather will bring together all those who share a common love of food to enjoy a casual, comfortable and affordable night out. Originally created as an alternative dining experience for folks when the recession was biting hard, the Long Table Series has endured because it provides a unique experience at a great price. We will kick off the new Spring 2014 schedule with two special LTS dinners on Easter weekend, serving up Roast Beef with Yorkshire Pudding on Sunday April 20 and Monday April 21. Following that we will continue with our regular LTS dinners every Sunday and Monday night. The menu for this series includes Roast Beef with Yorkshire Pudding and traditional Irish Colcannon on Sundays, and Pasta Polognese (rich homemade beef sauce served over penne, topped with parmesan cheese) on Mondays. For only $17 , including an artisan beer, you get a hearty "Sunday Dinner" meal that is sure to be Mom-approved. Stay tuned for the next Irish Heather Long Table Series, the new schedule is coming soon! Through this series of dinners, the Irish Heather will bring together those who share a common love for food and create a comfortable, affordable dine out. Originally created as an alternative dining experience for folks when the recession was biting hard, the Long Table Series has endured because it provides a unique experience at a great price. For only $17 (including artisan beer), you get a hearty "Sunday Dinner" meal that is sure to be Mom-approved. As we move into winter weather, the LTS starts to come into its own. This next few months will see our schedule juggled a little as we accommodate the various holiday parties that come with this time of year. We are holding with our popular Sunday Roast Beef with Yorkshire Pudding, but the Meatless Mondays are changing. There is definitely a demand for a Meatless Monday but not enough to fill the table so we are going back to our original format and offering Oven Roasted Turkey, with mashed potatoes, winter veg and gravy. Meatless Monday fans fear not!! As we have always done, but now more than ever, we will offer to substitute a vegan, vegetarian & gluten free meal in place of the meal on offer....all we ask is that you try to give us a little notice. Grimbergen from Carlsberg and Blood Alley Bitter from local crew Russell Brewing are staying and we love them for it...without their support we couldn't offer these meals & beer for $17 plus tax and service. If you are interested in hosting your own LTS for office gatherings, birthdays, etc on any day of the week, we can arrange this for you at the price of $23 plus tax and service. Of course, we can arrange 2 & 3 course meals too and elsewhere around our group of restaurants, we can arrange for groups of as large as 110 guests. Thanks for your continued support, you could choose to spend your hard earned dollars with any company, the fact that you choose us is much appreciated. 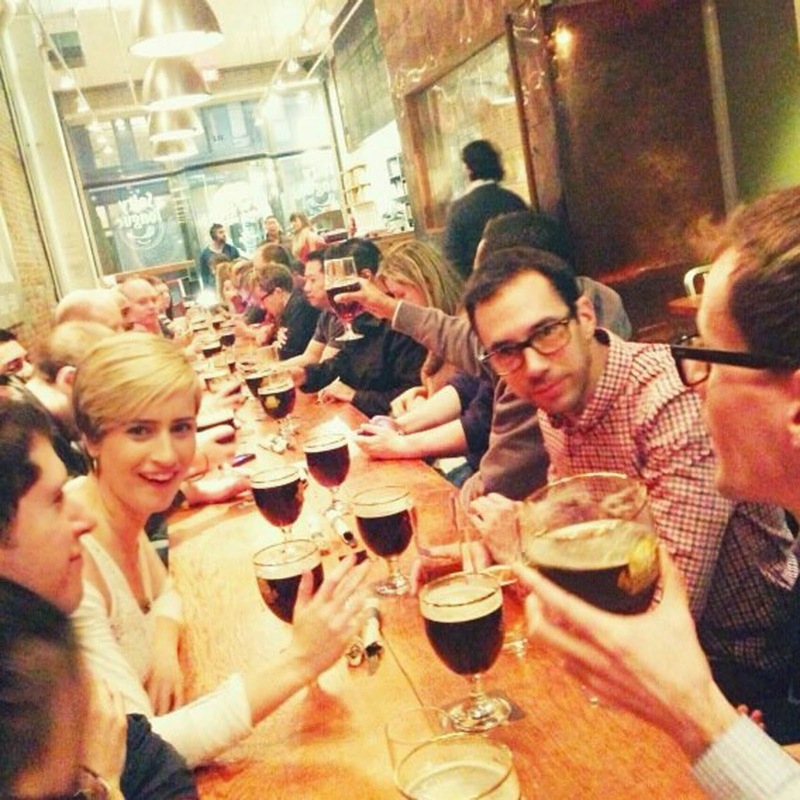 WELCOME TO THE LONG TABLE SERIES! The Long Table Series (LTS) is an intimate gathering of friends, old and new, along our 40-foot communal table. Like partaking in a great dinner party without the clean up. Hearty home-cooked meals, good people, and great value at $18 (includes local craft beer pairing). Originally created as an alternative dining option for folks when the recession was biting hard, the Long Table Series continue to provide a unique experience at a great price. The 40-foot table is a "communal" table—please sit wherever there is room. You may not know the folks beside you, but you will become acquainted within 10 minutes. For reservations, simply email reso@irishheather.com. We ask that you provide 48 hours notice for any cancellations. Don't fancy the meat or can't eat nuts? We are happy to accommodate dietary needs and restrictions, we ask that you inform us 24 hours in advance. We always have a vegan or vegetarian option available. Just let us know the date that you are considering and we'll provide the meal option we can offer on that date.